Since its creation, INNOVEC has greatly benefited from the SSEC’s systemic reform model as well as from the Leadership and Assistance for Science Education Reform (LASER) model. As project manager of INNOVEC I can testify to the benefits of strategic planning as an efficient tool to promote sustainable changes in our educational systems. My name is Juan Carlos Andrade, and I have been a biologist and a science educator since 1995. 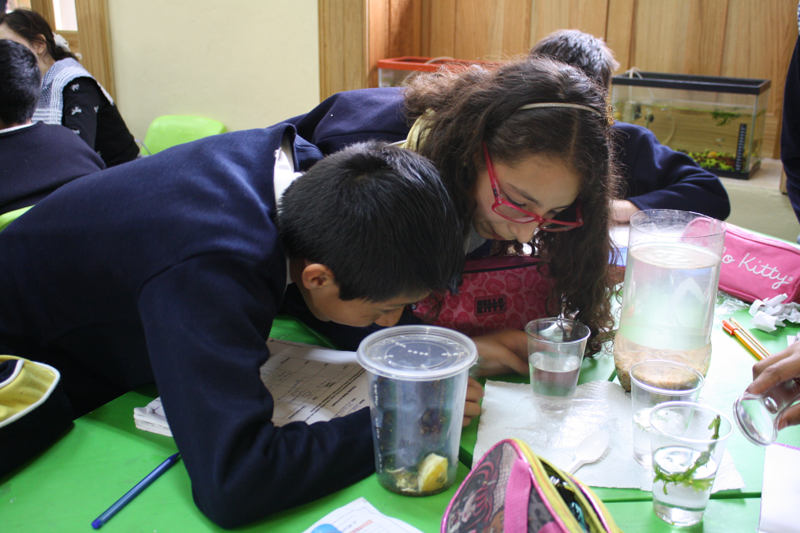 Currently I am one of the project managers at Innovation for Science Education (INNOVEC) a Mexican nonprofit organization created by recognized leaders to promote and provide high quality science education to our children and youngsters. 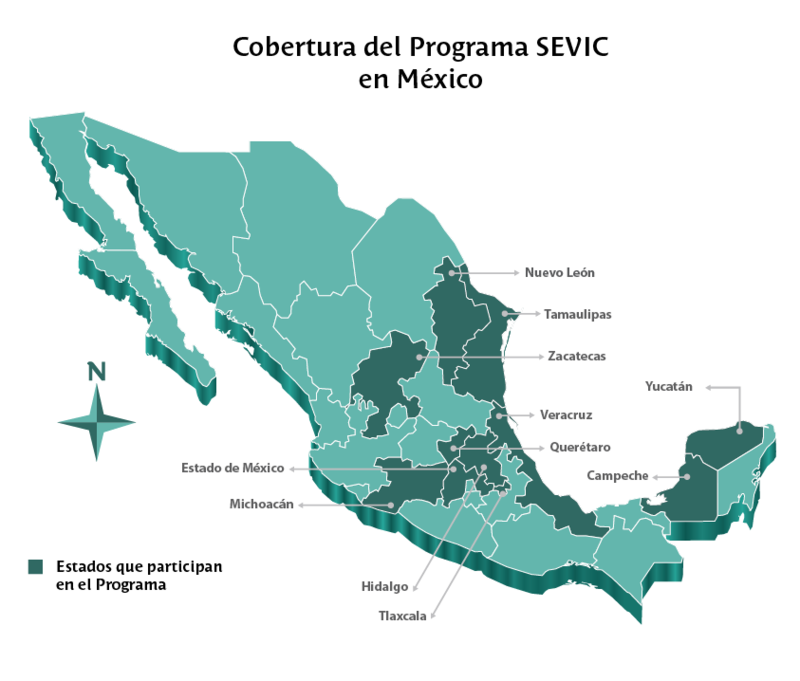 With the support of the Mexican Federal Government as well as some private foundations INNOVEC is now serving more than 10 thousand elementary teachers and nearly half a million students every school year in Mexico. Since its creation, INNOVEC has greatly benefited from the SSEC’s systemic reform model as well as for the Leadership and Assistance for Science Education Reform (LASER) model. As project manager of INNOVEC I can testify to the benefits of strategic planning as an efficient tool to promote sustainable changes in our educational systems. Several teams coming from different regions and contexts have demonstrated the importance of creating a shared vision to involve all stakeholders in increasing quality science education using varied strategies. The leaders we have invited to participate in the Institutes were engaged in such an effective way. After participating they were able not only to support the program but also were advocates for change. After being part of the institutes they used their influence and relationships to strengthen Inquiry Based Science Education and act as facilitators. "Being engaged with the SSEC for more than eight years has been one of the best experiences in my life." Having teachers as the core of change is crucial, so the PD provided by SSEC is not only effective in its design but also because it addresses the challenges that teachers face in the classrooms when teaching science through an inquiry approach. All the PD strategies we have learned from the SSEC are effective, practical and focused on student achievement, particularly through formative assessment, science content and crosscutting practices in science and engineering. Being engaged with the SSEC for more than eight years has been one of the best experiences in my life. To interact with other science education experts has been meaningful and relevant to my professional growth. Every time we meet, there is the guarantee of learning, exchanging ideas, and transferring knowledge. During the Institutes I also have had the opportunity to hear relevant key note speakers coming from different fields with a recognized expertise and talent. Through the years I have met women and men passionate about teaching and science education. To all my colleagues, I express my personal and institutional appreciation for their influence and thoughts that have served to strengthen our program and benefit thousands of teachers and pupils. 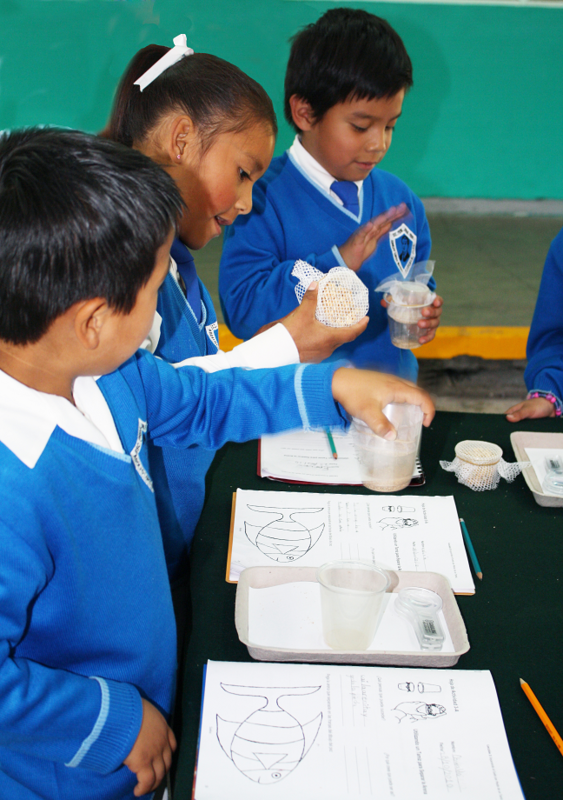 Their influence and advice has changed the world of science education in Mexico and abroad. My appreciation goes to all the SSEC staff, from the director’s office through the managers and interns who have a spirit of service which is crucial to strengthening the work in education and building a better future for all. Science education is, to me, the way of doing this. With that committed group of professionals I am optimistic that the future of science education will be better than today.